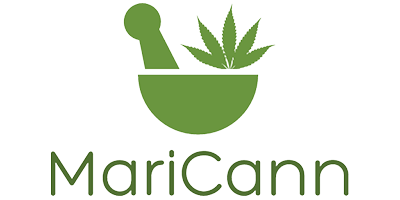 Licensed Producers / MariCann Inc.
MariCann Inc. are Health Canada licensed producers in Ontario that are authorized to cultivate and sell medical cannabis products pursuant to the Access to Cannabis for Medical Purposes Regulations (ACMPR). The team at MariCann Inc. operates according to 5 core values: approachability, quality, innovation, authenticity, and integrity. They approach everything they do, from cultivation to customer service, with their clients’ health and wellbeing in mind. MariCann strains are cultivated in compliance with industry standards and the Pest Control Products Act. In addition, they voluntarily test MariCann strains and cannabis oils for pesticide residues, using the services of independent laboratories. While testing of this magnitude is not required by law, it has been a standard practice of MariCann Inc. since 2014, demonstrating an uncompromising commitment to consumer excellence. To become a patient, simply visit the website and submit the application form and a valid Medical Document. You can also contact MariCann Inc. directly to speak with a patient specialist.